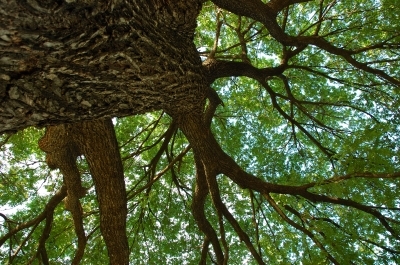 The Austin Map Project: View picture "Underneath the Boughs of the Oak"
I might have to add something like that! Done and done--check the edit picture page for this picture. It's not reflected on the map yet, but at least the info is in there.